Actor Akhil Akkineni, Actress Nidhhi Agerwal starring Mr. Majnu Movie Release Posters. Directed by Venky Atluri. Produced by BVSN Prasad under SVCC Banner. 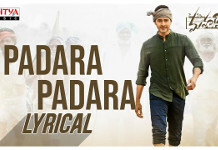 Music composed by Thaman S.